Proposed Development - BASS LAKE SPECIFIC PLAN, Village G. Zoned Density is 3.69 units per acre. 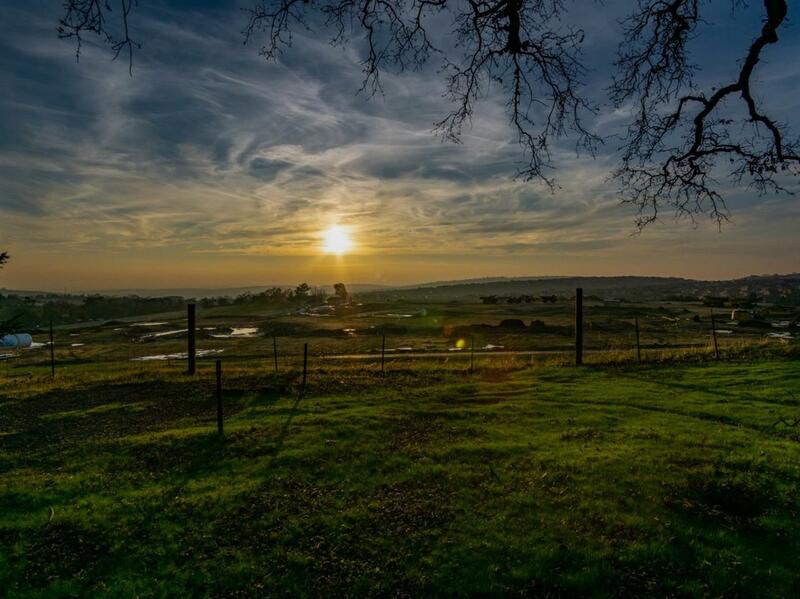 9+ Acres on a HILLTOP with phenomenal VIEWS and TWO ACCESS ROADS, one off Sienna Ridge and the other from Bass Lake/Hawk View. School currently planned to be built on parcels to the North. Home on property carries little/no value. Listing provided courtesy of Re/Max Gold Cameron Park. Listing information © 2019 MetroList Services, Inc.